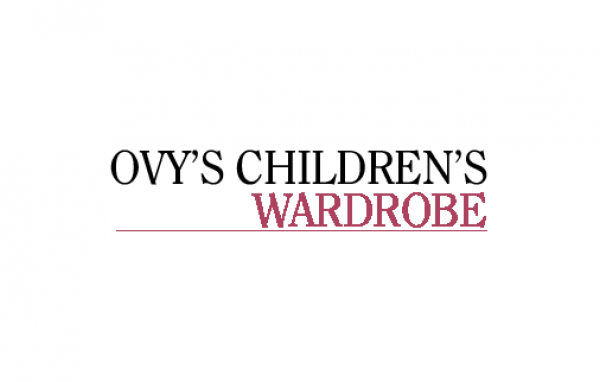 Ovy’s Children’s Wardrobe is an Online Baby’s Clothes & Accessories Store located in Lagos Nigeria. 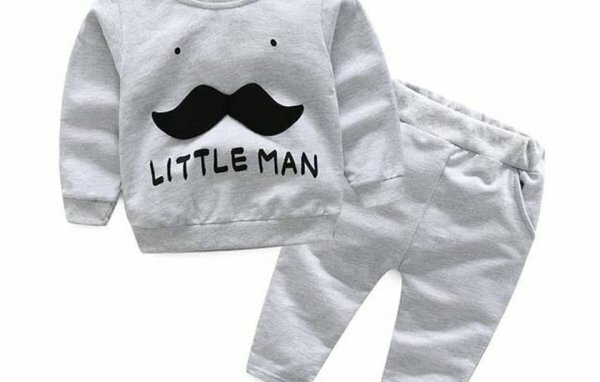 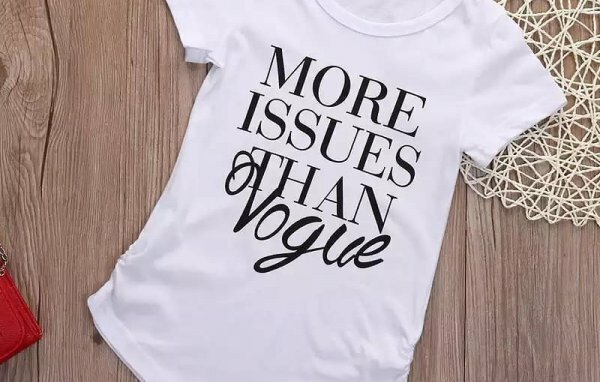 It is primarily aimed at babies and toddlers offering unique baby’s wears and accessories. 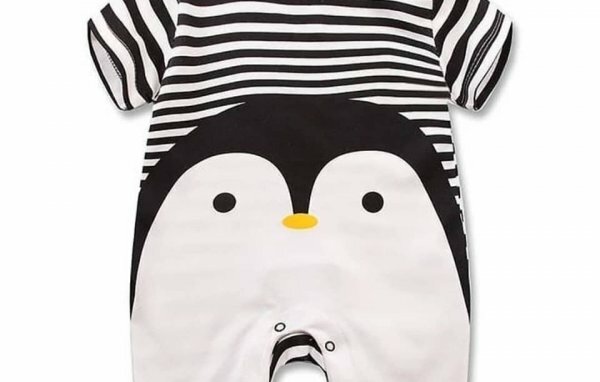 We love babies, our mission is to create affordable, yet unique, stylish colourful baby’s clothing and accessories. 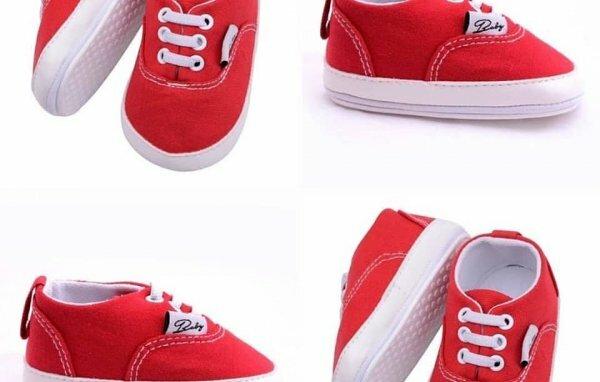 Block A 47, 48 & 136 Alade Market Allen Avenue,, Ikeja, Lagos, Nigeria.